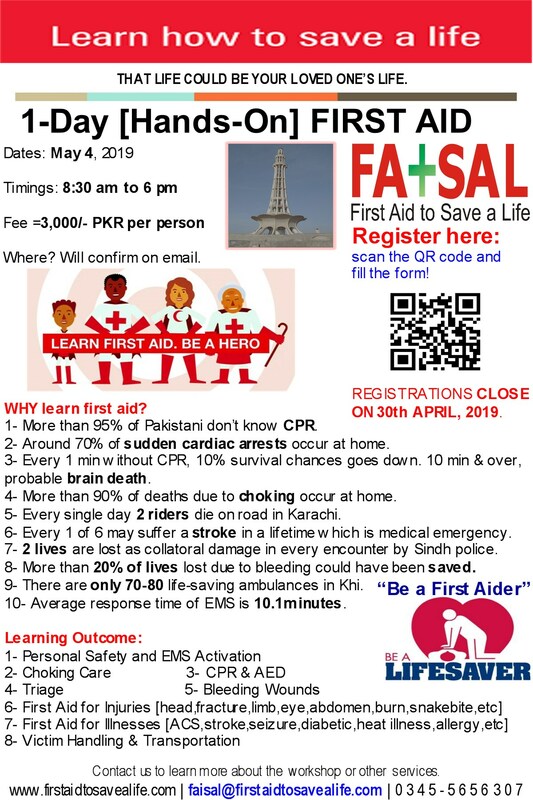 First Aid to Save a Life Pakistan is committed to provide a safe and respectful work environment for all employees, contractors and consultants. It is the policy of FATSAL that no individual will be subjected to harassment on the basis of race, gender, religious or political beliefs, colour, physical or mental disability, marital or family status, age, ancestry, place of origin, criminal conviction for which a pardon has been granted, source of income, sexual orientation, or any grounds prohibited by applicable federal or provincial regulations. In addition, personal harassment which involves unwelcome disrespectful behavior that is demeaning or embarrassing is prohibited. This policy applies to all employees in the workplace of FATSAL including temporary, contract and prospective employees. This policy also applies to contractors and consultants in their dealings with FATSAL at different clients premises.